Tag Archives: Invitel Távközlési Zrt. BUCHAREST, Romania, Jun-2-2018 — /EPR Financial News/ — The Company would like to inform its shareholders that, as a result of the completion of the conditions to closing provided in the share-purchase agreement (“SPA”) signed on 21 July 2017 between DIGI Távközlési és Szolgáltató Kft. (“Digi HU”), as the purchaser, and Ilford Holding Kft. and InviTechnocom Kft. (former name Invitel Technocom Távközlési Kft. ), acting as sellers (the “Sellers”), the acquisition by Digi HU of shares representing in total 99.998395% of the share capital and voting rights of Invitel Távközlési Zrt. (the “Target”) was finalized today, 30 May 2018. The total consideration paid by Digi HU to the Sellers for the acquisition of shares in the Target was of approximately EUR 135.4 million. 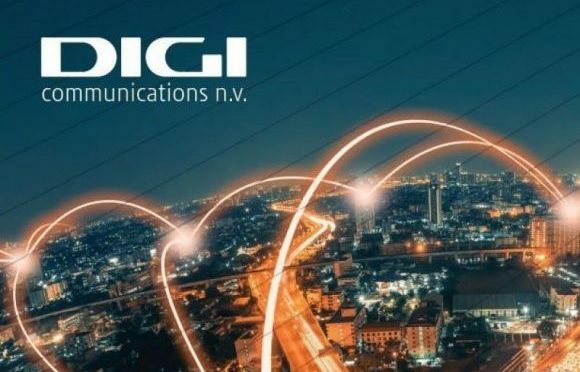 The Company welcomes the addition to the Digi group of a key Hungarian telecommunications operator positioned as the second-largest incumbent fixed line telecommunications and broadband internet services provider in the residential and small business customers segment in Hungary. The Target offers an extensive portfolio of services to residential and small business customers, including a variety of multimedia and entertainment services such as interactive, digital and HD television, fast internet offerings and fixed telephony services across its regional networks. This transaction will allow the Company’s group to consolidate its position on the Hungarian telecommunications market, and to expand its customer reach and experience, as well as to create better operational synergies.